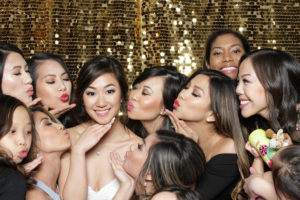 Congratulations to our friends, Thien & Lily, on their special day. Thank you for having us. For high-resolution gallery, please click on the image or the link below. 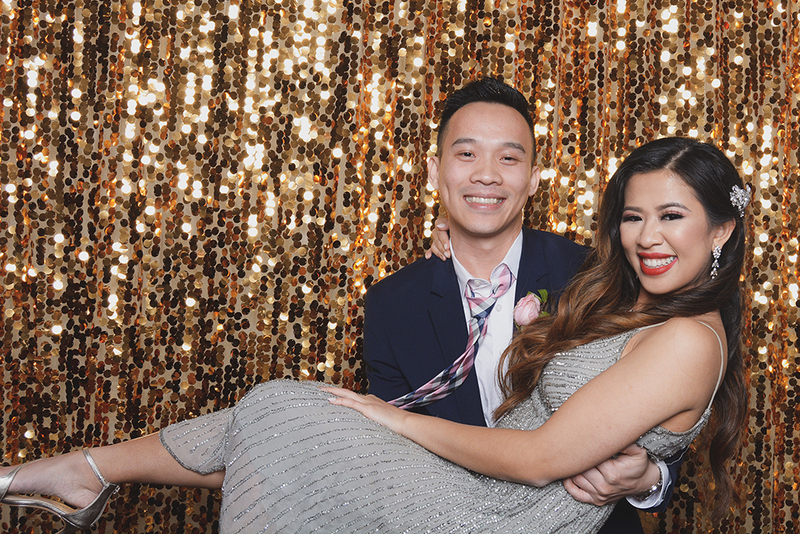 This entry was posted in photo booth, wedding and tagged bride and groom, gold backdrop, large sequin backdrops, photo booth rental, vietnamese wedding.